In this discussion, we will keep track of the news and info we find about this upcoming, dino-charged Power Ranger team, and we will be able to give our opinions. Here's three bits of information to start us off. In the prehistoric age, powerful gems called "Energems" were given to a dozen dinosaurs for safe keeping by an alien, but they were lost when asteroids hit the Earth and wiped out the dinos. Now in the present day, an intergalactic bounty hunter named Sledge comes to Earth looking for the Energems in order to harness their power and annihilate the world. A team of Power Rangers is formed to find the Energems first and fight the bounty hunter and other threats with dino-powered swords, blasters, Zords and Megazords. 2. 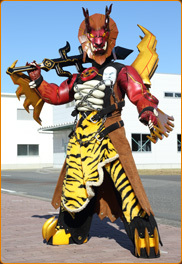 On Monday, August 25, the cast for Power Rangers Dino Charge was revealed. Brennan Mejia (Red Dino Charge Ranger), Yoshi Sudarso (Blue Dino Charge Ranger), James Davies (Black Dino Charge Ranger), Michael Taber (Green Dino Charge Ranger), and Camille Hyde (Pink Dino Charge Ranger). 3. Here is the Marketing trailer for Power Rangers Dino Charge. We finally get to see a video of the cast for Power Rangers Dino Charge. We can finally welcome these new actors into the world of the Power Rangers. 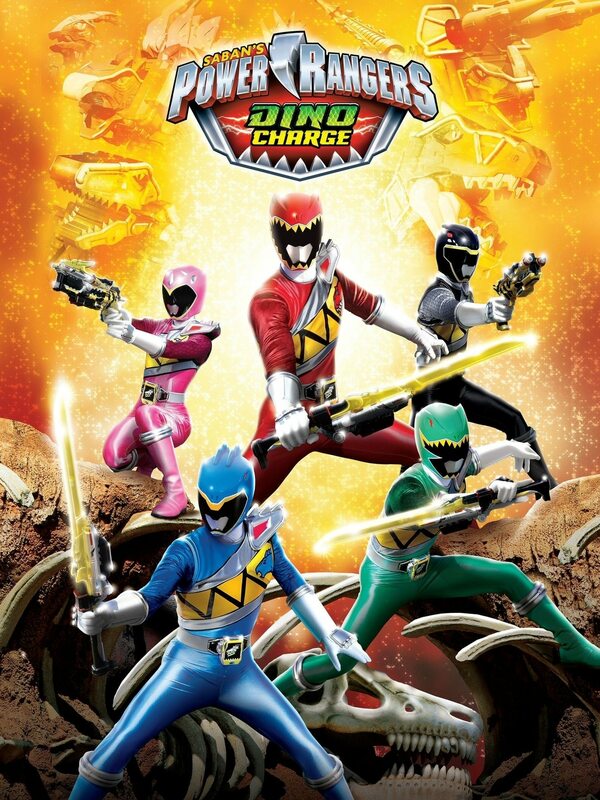 Here's another trailer for Power Rangers Dino Charge. Here's a teaser trailer for Power Rangers Dino Charge that came out the same day that Power Rangers Super Megaforce had it's finale "Legendary Battle"
They have released the theme song for Power Rangers Dino Charge. Now we'll know what theme song the season will have. Power Rangers Dino Charge starts in a month. Who's feeling ready to see the brand new season? 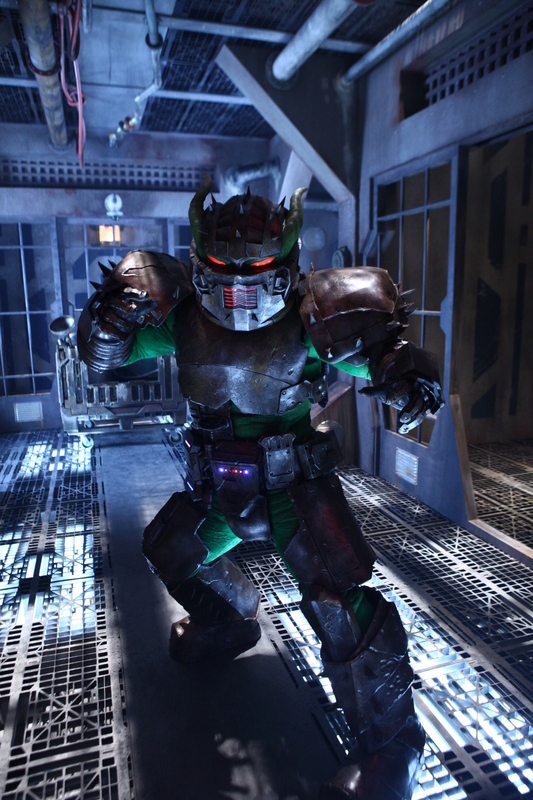 If this original villain's a bounty hunter, I have a feeling someone more powerful must've hired him. @vgiannelll5 maybe the bounty hunter doesn't have a boss. The bounty hunter could have been greedy for power, so when he heard of the Energems (the gems the Rangers and villains will be looking for) he decided to get them to rise up above all else. Remember Broodwing from SPD? He was a mercenary that sold technology and only wanted money, but he decided he wanted to conquer an entire planet. He even convinced some of his clients to help him with his plans. This bounty hunter could do the same thing if he wants to. I'm sure a more powerful villain will have something to say about that. 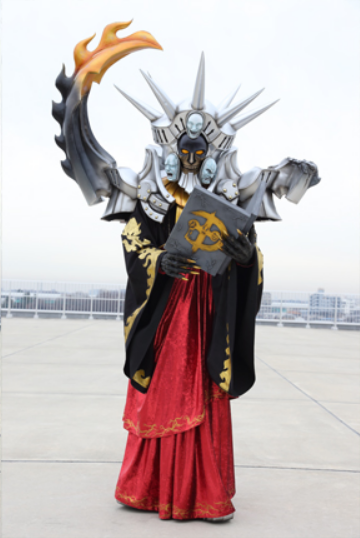 Well, to add to the discussion, I know that these two are gonna be main villains in Dino Charge. However, seeing as you guys bring up the possibility that the bounty hunter could be serving a higher force or that there's another being more powerful than him, that might be what they might use this guy for. Nice find @NightMere10. Hope we'll get the rest of the episode information soon.